A major part of Epic Fantasy is the battle. Tolkien, George RR Martin, and essentially every other Epic Fantasy author has their share of battles. Some are told through the eyes of the characters as they happen, and others are recounted as history. But they’re there. In traditional Epic Fantasy, creating action and suspense is a matter of bringing the main character into contact with his or her enemy. The reader is left to worry whether the main character is going to survive the intense fighting. But these battles are fought with sword, shield, and occasionally bows and arrows. The combatants look each other in the eye as they try to kill each other. 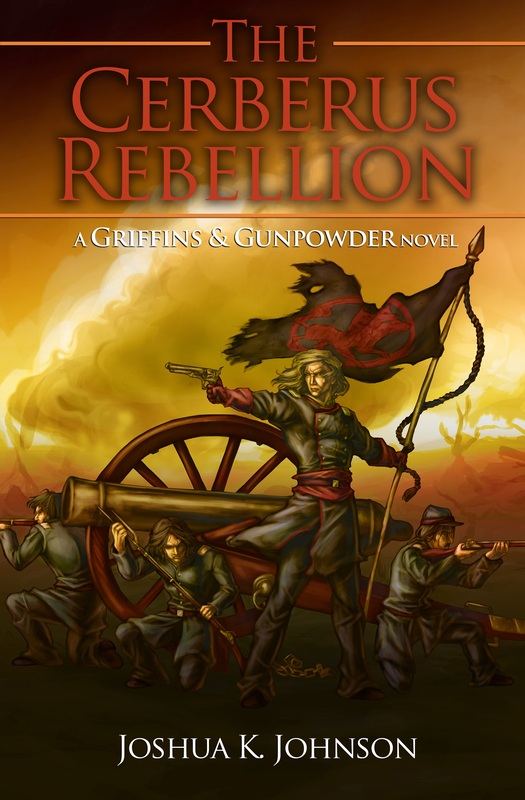 In Gunpowder Fantasy, especially when Rifles are introduced, battles are fought at range. Artillery slings rounds and shells across expansive battlefields and rows and columns of infantry shoot at each other from hundreds of yards. 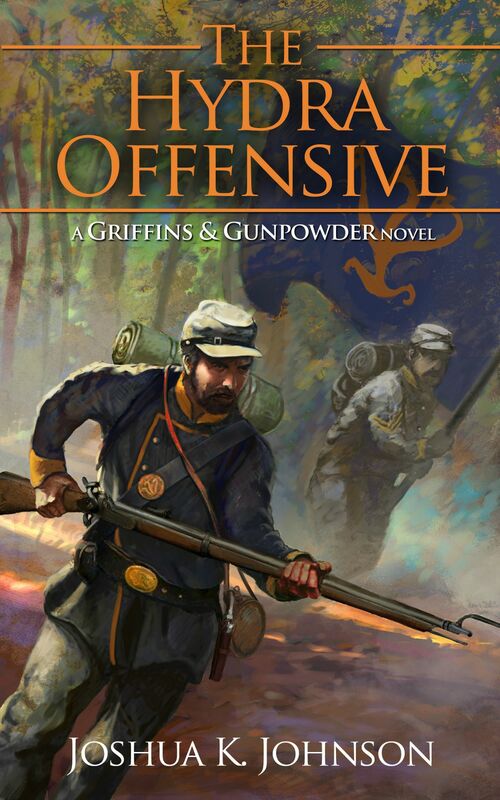 Suspense and intensity is different for Gunpowder Fantasy. One way that you can maintain the intensity is to internalize your POV character’s experience. Give the scene intense detailing and describe how your character is feeling as bullets fly, shells explode, and people fall. Also consider that once the bullets start flying, it can be a hectic time for your characters. At longer ranges, even rifles are only relatively accurate when compared to the muskets that came before them. Your characters aren’t going to be assured of their death, and that’s something to build on. You also need to consider that even in the American Civil War, the first major war fought with rifled muskets, bayonet charges were still rather common. This gives you a chance to bring some of the intensity of hand to hand fighting to your battles. Throw your characters into the enemy lines, where muskets are used as clubs, swords are drawn, and revolvers are a last ditch weapon. Battles are a good chance to show how your characters react under pressure, be sure to take advantage of the unique aspects that Gunpowder Fantasy affords you.